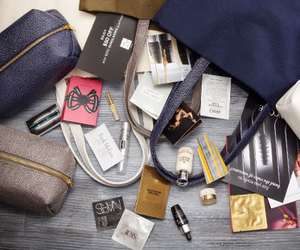 Right now, Saks Fifth Avenue is offering a Free Sample Filled Tote Bag when you spend $100 or more on beauty and fragrance products. 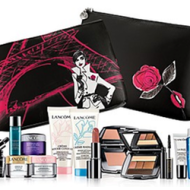 This gift includes designer beauty brands such as NARS, Kiehl’s, Lancôme and more. You’ll also get a chic tote bag in green, navy or cream. Just choose one of the promo codes below for the tote bag you prefer. 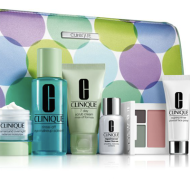 If you really want to take advantage of this offer, spend $250 and receive an additional cosmetics case in your choice of color. You also receive free shipping with both offers. This promotion lasts until October 5th, or while supplies last, so shop now and claim your free gift.